Today, Hozier took over The Colorado Sound, in a recorded session with Margot before his show last Friday at the Bellco Theatre. Hozier has recently come out with his sophomore album Wasteland Baby! – immediately rising to number one upon its release. 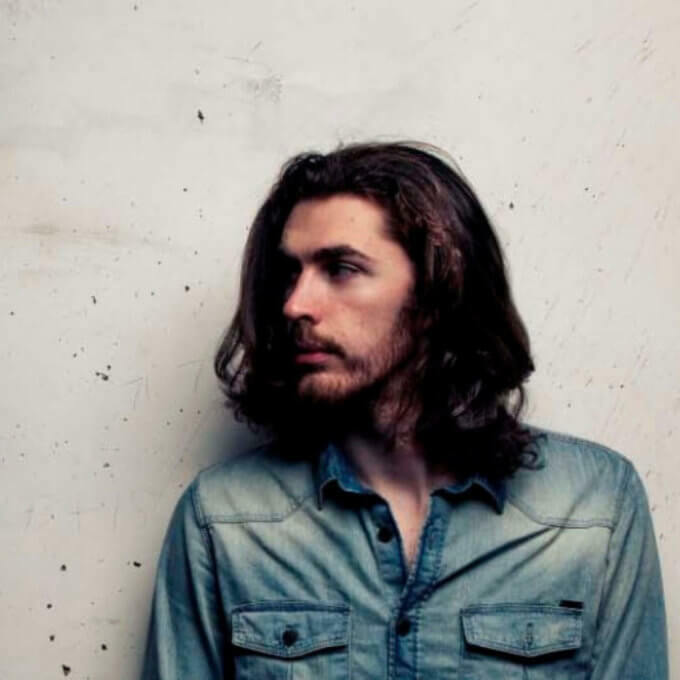 The Irish Hozier, the son of a Dublin drummer, surprised some with the subject matter in Wasteland Baby!, after his self-titled debut, Hozier, made his star rise. Talking to NPR ahead of the new album, he said Wasteland Baby!, despite its title, carries more hope than anything; it’s a soul-inflected album through and through. “What [I’m] still trying to find in the worst case scenario is the warm, still-beating heart of humanity,” Hozier said. On his takeover, Hozier plays many of the artists that give Wasteland Baby! its soulful flair. Find the full playlist below, and stream Thursday’s entire takeover for the next two weeks.